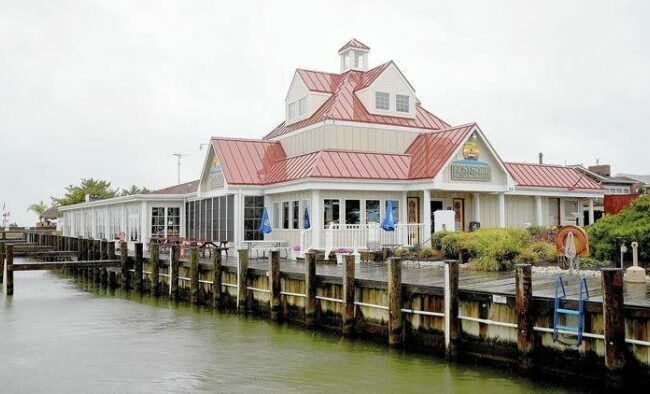 Kentmorr Restaurant & Crab House is a waterfront restaurant right in the heart of the Chesapeake Bay. 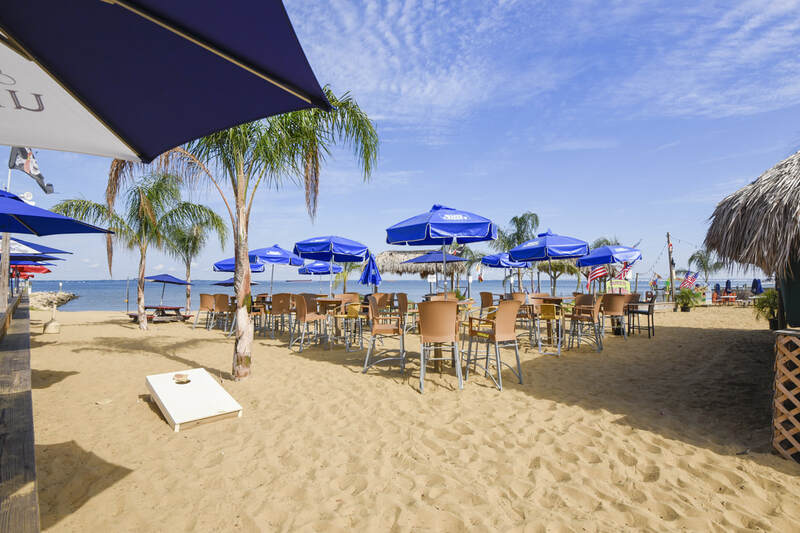 We specialize in East coast cuisine featuring steamed crabs (in season), crab cakes, awesome burgers, brick oven pizzas, homemade tacos, and much, much more. 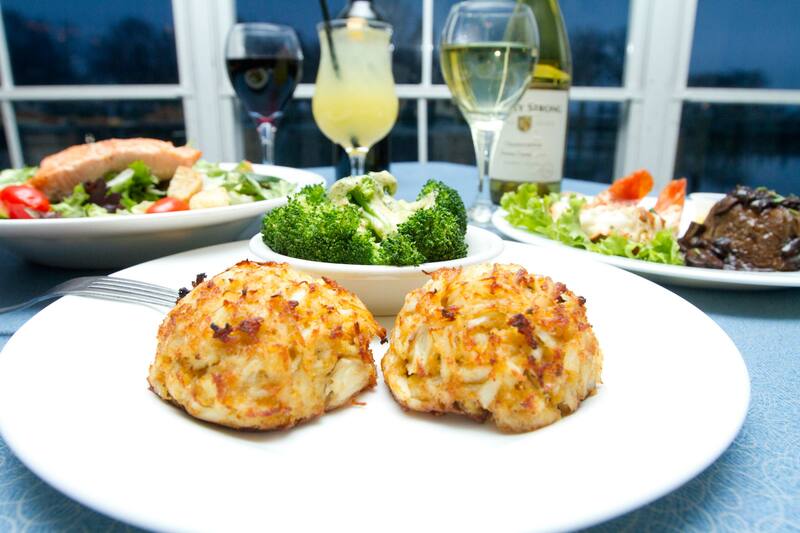 Our crab cakes are award winning! 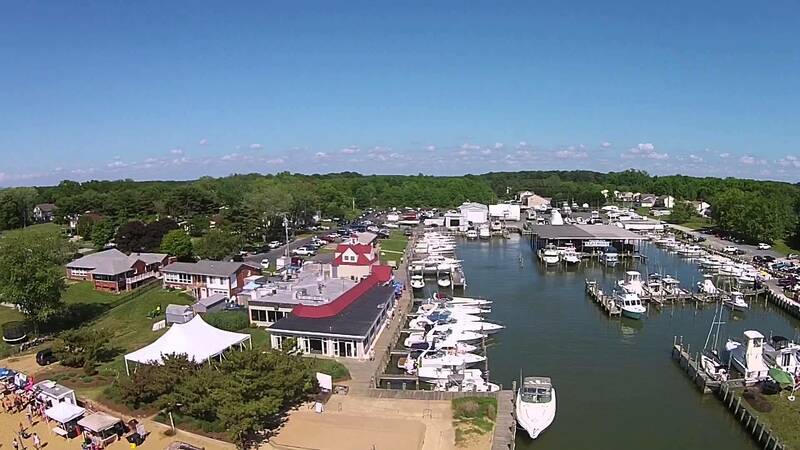 We offer wedding services, rehearsal dinners, company crab feasts, and family reunions for small gatherings and larger parties. Join us on select Fridays each summer for extended happy hours. 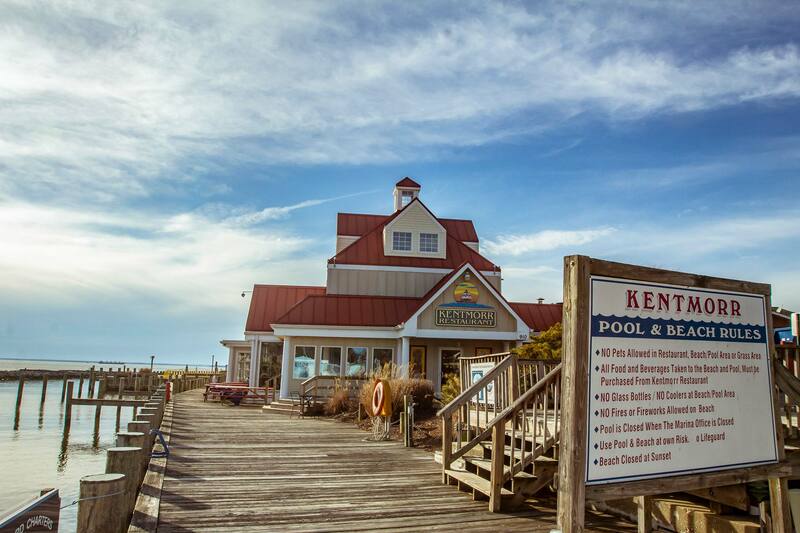 Relax with a nice drink in our quaint Lighthouse Lounge overlooking the sunset! Happy Hour in the lounge Mon.-Fri. 4pm – 7pm. • Happy Hour in the Lighthouse Lounge Weekdays from 4pm – 7pm. Drink and Food Specials available. • Maryland law prohibits smoking in any indoor area of the building. NO E-Cigarettes allowed in the restaurant.